Piper Randolph, who plays for Scrap Yard International and attends Salado (Texas) High, was on the All-District 19-4A team. She'll attend Texas State. 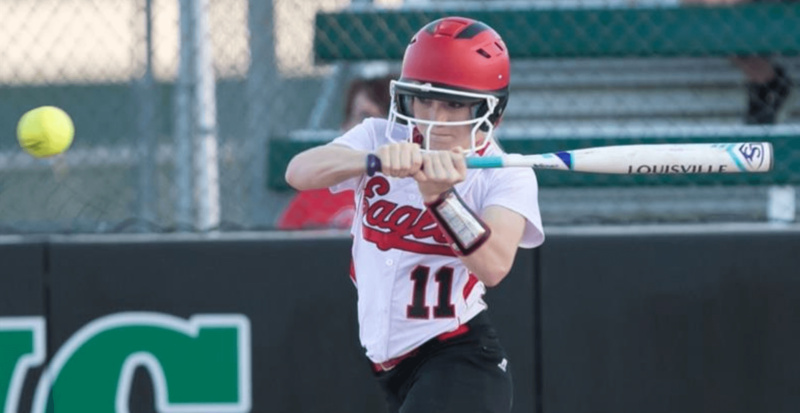 Over the last two weeks, Extra Inning Softball has unveiled the Extra Elite 100 players in the Class of 2020... you can also see the complete list HERE. This week we'vee published the lists of players ranked #'s 101-200, #’s 201-300, #'s 301-400 and today we finish with #'s 401-500. These are the athletes who have caught the eyes of scouts and coaches and in the next year have the potential to move into the Extra Elite 100 in the next round of rankings. Tomorrow (Saturday), we wrap up the look at the Class of 2020 by listing the Top College Rankings for the class on Saturday. As info is always changing, if any of the player data needs to be updated please email corrections to: info@extrainningsoftball.com.